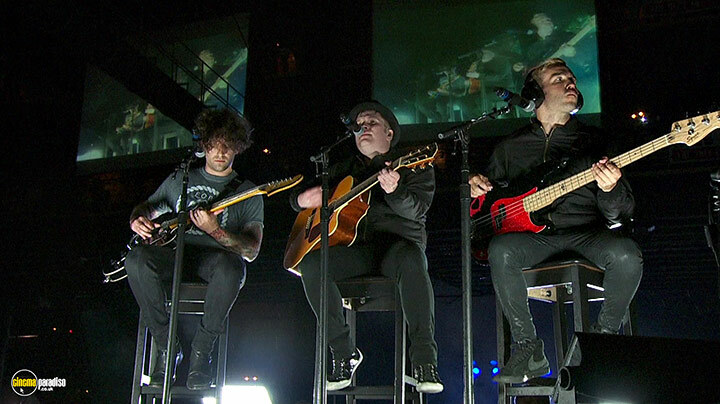 Patrick Stump, Pete Wentz, Joe Trohman et al. 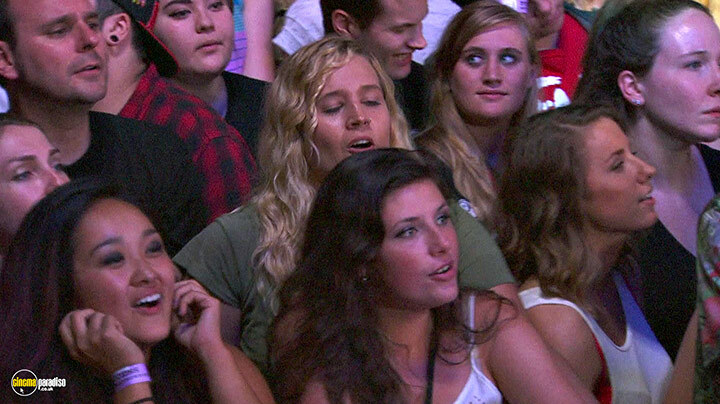 DVD: 80 min., Blu-ray: 80 min. 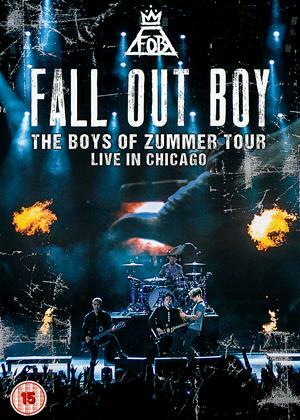 Join multi-platinum band 'Fall Out Boy' as they travel back to their hometown of Chicago for a mind-blowing audio-visual extravaganza. 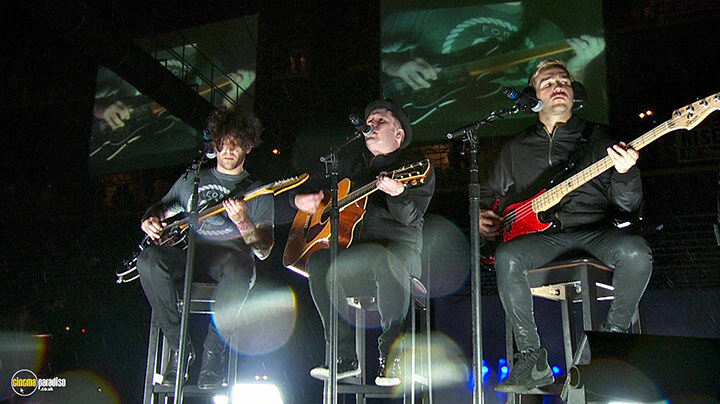 Featuring their newest hits 'Centuries', 'Irresistible' and 'Uma Thurman', this 17 song concert also includes the band's best loved songs from across their whole career. 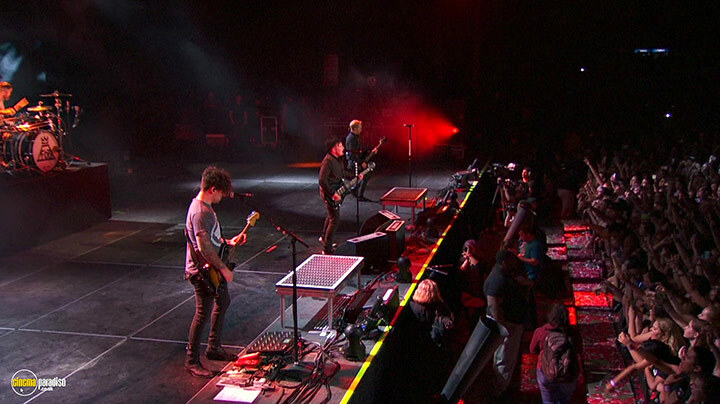 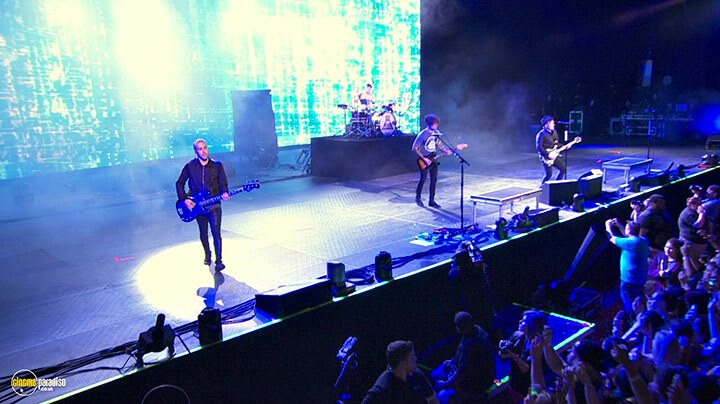 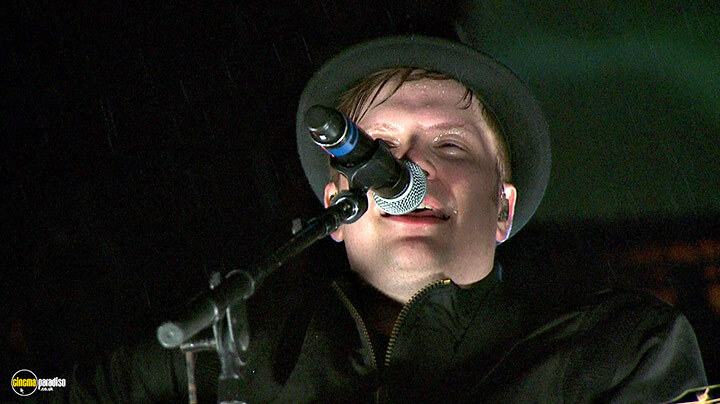 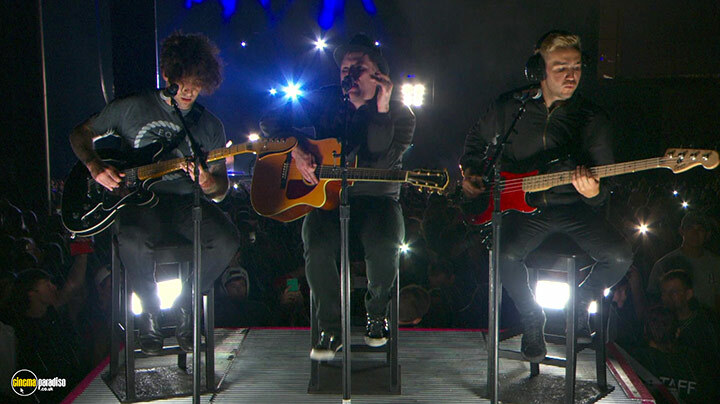 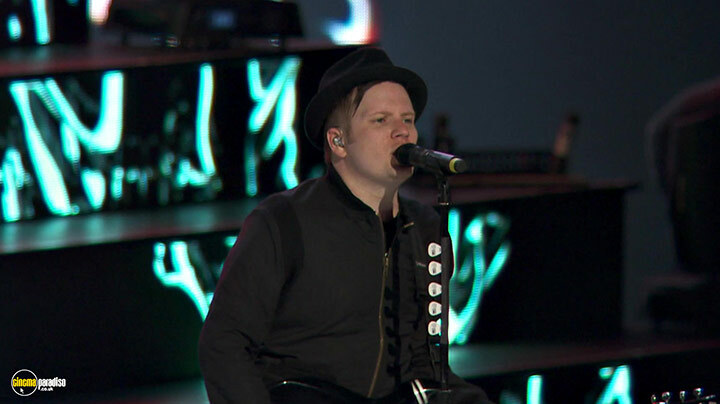 This special performance is one of the most memorable Fall Out Boy concerts ever, filmed during the Boys of Zummer tour that hit 39 North American cities throughout 2015.